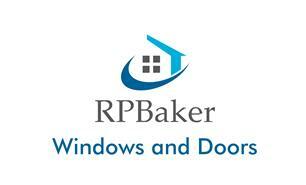 R P Baker Windows & Doors - Windows/Doors/Conservatories based in Tuffley, Gloucestershire. Hi, my name is Rory. We are a local family business specialising in the supply and installation of high performance PVCu Windows, Doors, Porches, Bi folds and Conservatories. To view a wider range of our services please visit www.rpbaker.co.uk. Our aim is to ensure the service we provide is to your personal taste and at a price right for you. Contact us today for your free, no pressure and time convenience quote. Our aim is to make your life easier in the aspect of no worries. Arrange your free quote today and we’ll do the rest.